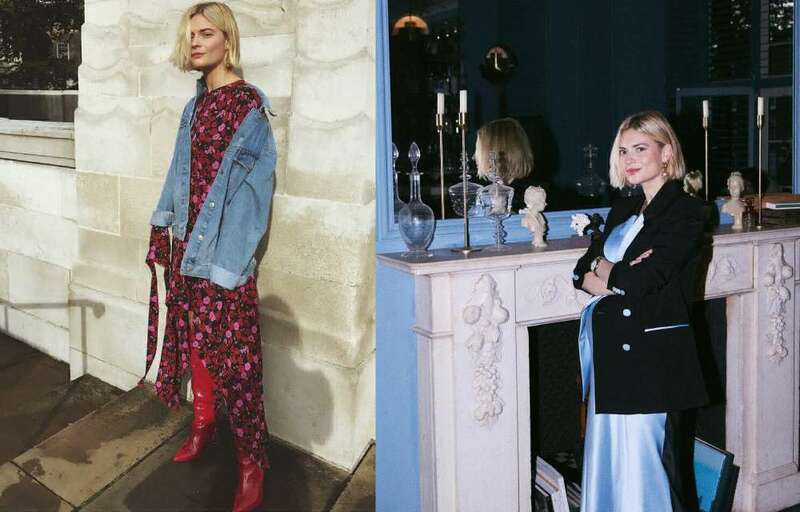 Instagram is the perfect mood-board for the fashion fiend in all of us, but with so many options, finding fresh, new sartorial inspiration can be a little overwhelming. 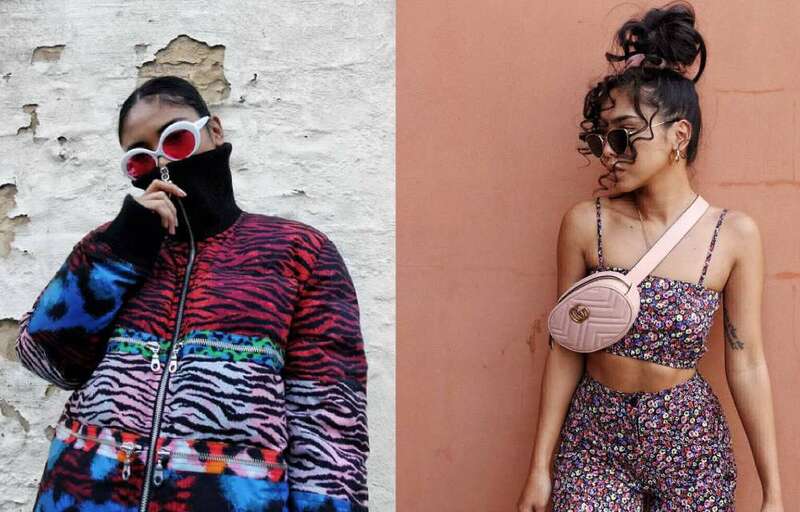 To get your A-game on for the gram, we’ve rounded up some major closet-envy inducing accounts to follow this 2018. One look at the gorgeous guy makes his foray into the modelling world a bit of a no-brainer, but good looks isn’t all his feed offers. 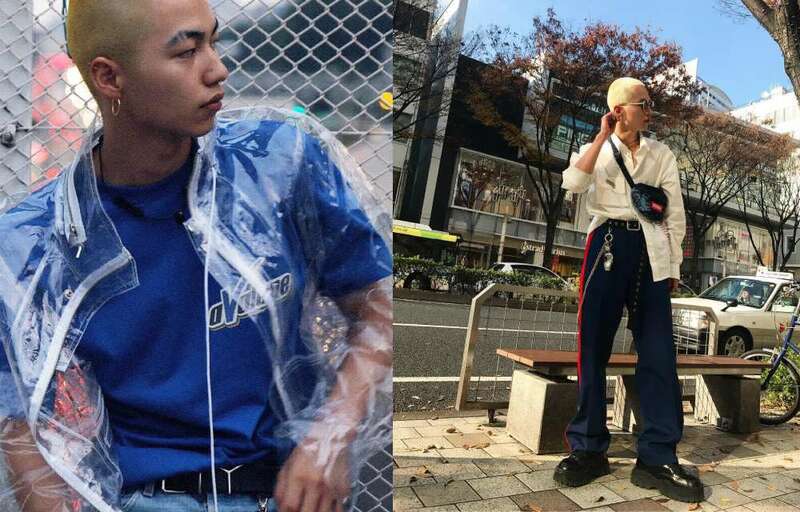 With a background as a punk hairstylist in Harajuku, Nao’s street style has grunge influences that take his outfits to another streetstyle level. 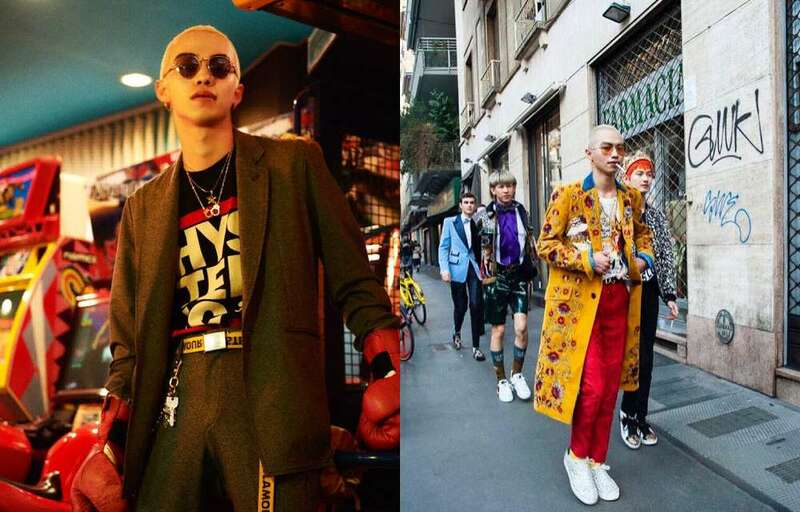 Take cues from his almost over the top aesthetic to nail accessorizing, mixing bold colours and achieving that too-cool-to-care vibe. Doing the most for your IG feed can sometimes mean doing less. Bryan Giles’ looks are seemingly basic but you can’t deny this artist manages to grab your focus with every upload. 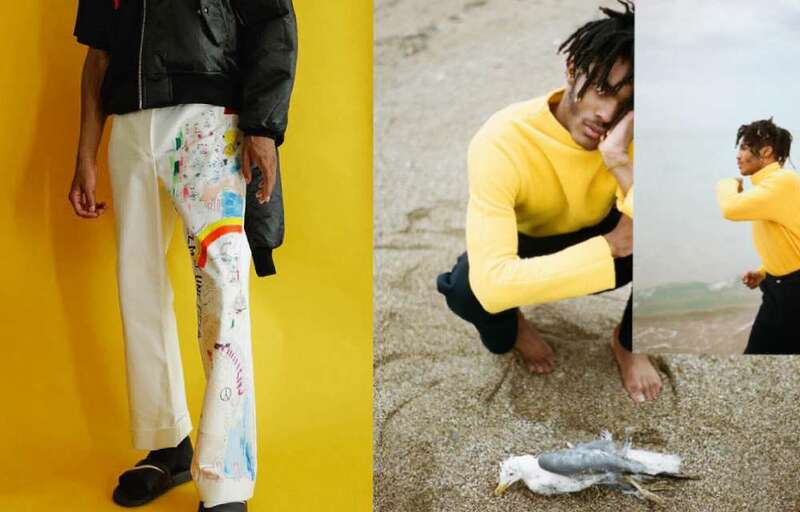 Not only does his Instagram feature his own wearable work, it’s also littered with adorably candid collages that feature his signature style. Bryant is perfect style inspiration for the dapper fellow who doesn’t want to take himself too seriously, and an expert on styling an oversized suit (just sayin’). 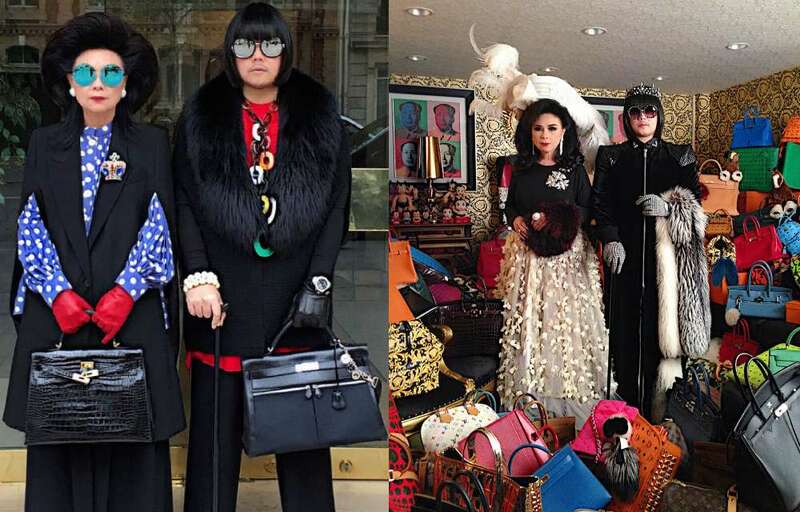 I know we just talked about minimalism, but Peepy And Mother Lee is the over the top mother-son fashion duo that simply can’t be ignored. 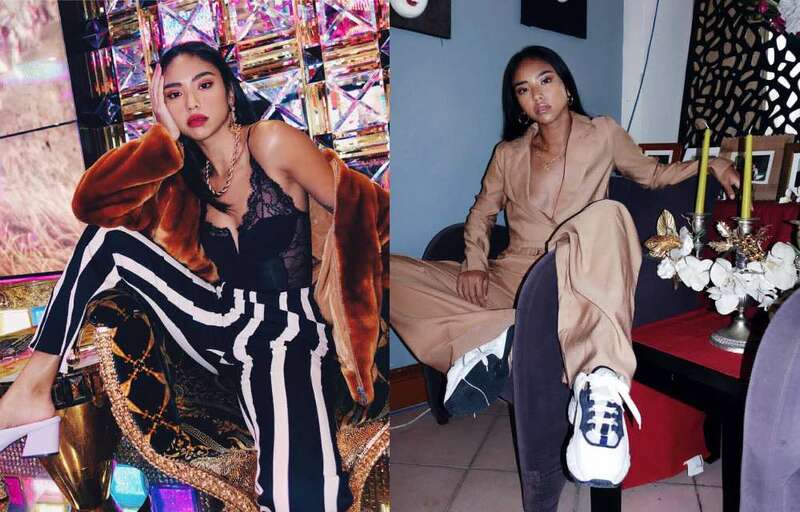 Their luxurious style may seem unwearable to most, but with kitsch fashion making a major comeback their tongue-in-cheek style serves as a great example of doing the most, while not doing too much. 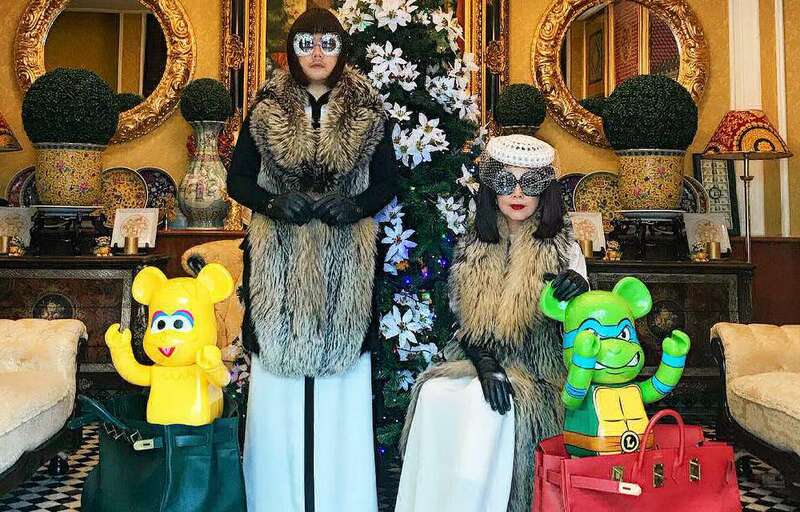 Like the lovechild that Edna Mode and Yayoi Kusama never had, Peepy and Mother Lee serves up whimsical outfits you couldn’t have possibly dreamed of and more. 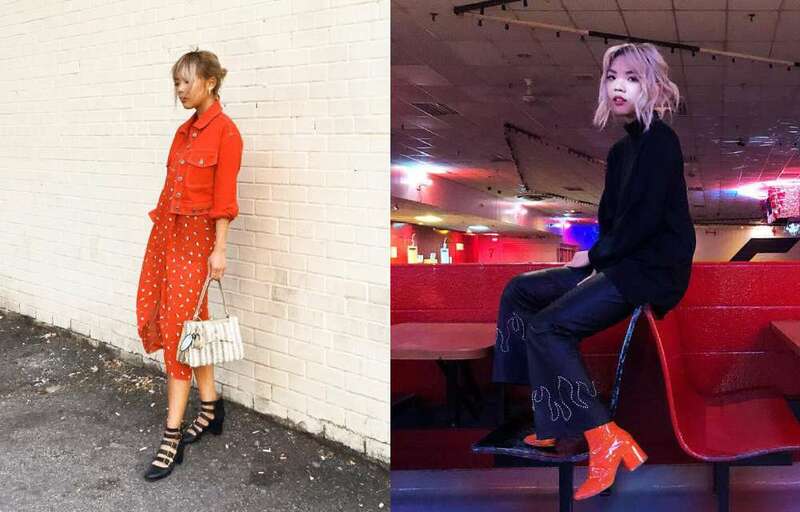 Ever wondered how to style a cow-print platform heel? Well, Dani’s got you covered. 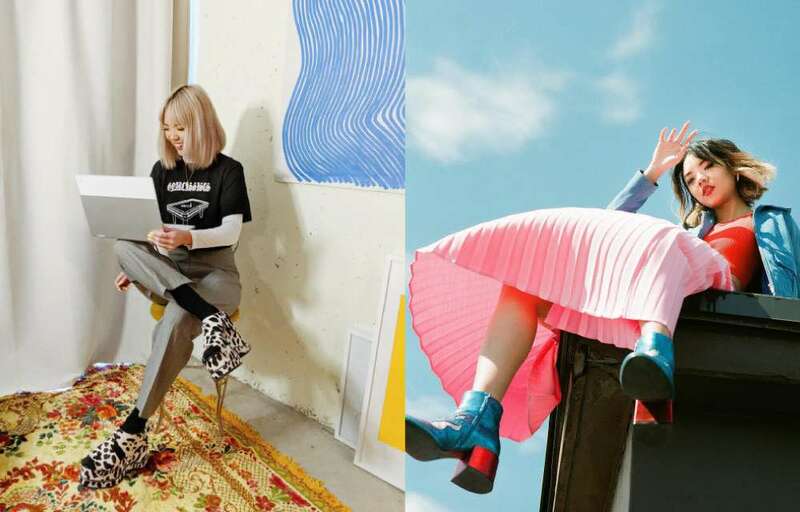 The graphic designer has an eye for balancing bold prints and colours effortlessly while she dabbles with different style choices on her Instagram. Besides her killer closet, she designs, styles and has worked on Jenn Im’s uber popular clothing line Eggie. The best way I can describe Park And Cube’s Instagram aesthetic is “kinfolk on crack”. Shini Park’s perfectly curated feed features neutral tones, minimalistic styling and long, loose silhouettes making it perfect for anyone looking to freshen up their office wear. Shini’s travel wardrobe also serve as great inspiration for those looking for seasonal styling tips. 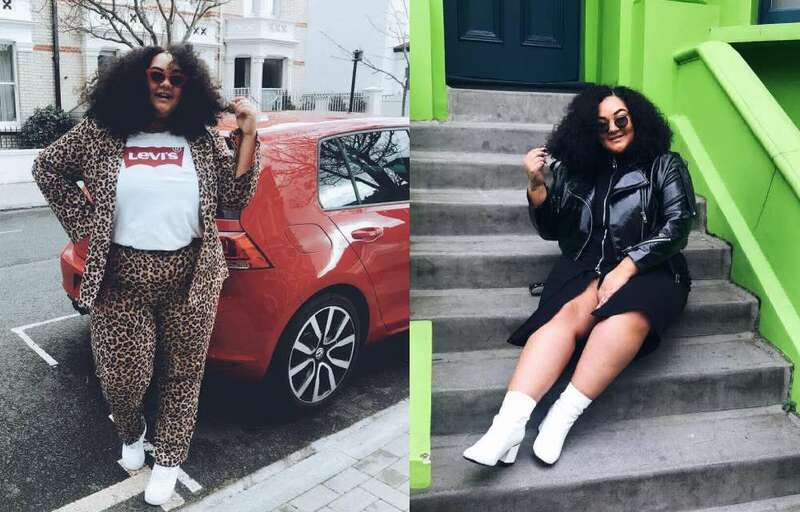 Grace is the curvy girl giving you fashion realness while breaking the rules. 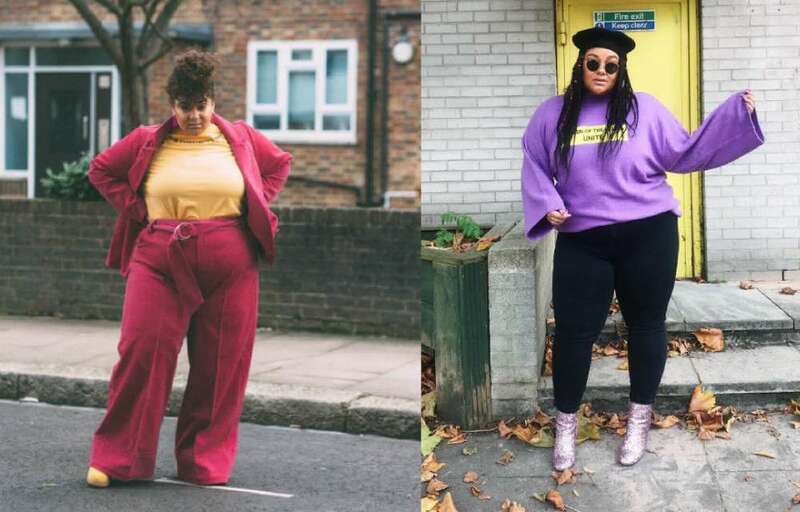 Whether it’s a svelte leathery look or a pantone ultra violet pullover, this body positive babe has looks for days. Take a page from Grace’s book and elevate your basic tees with killer pantsuits that slay regardless of size. 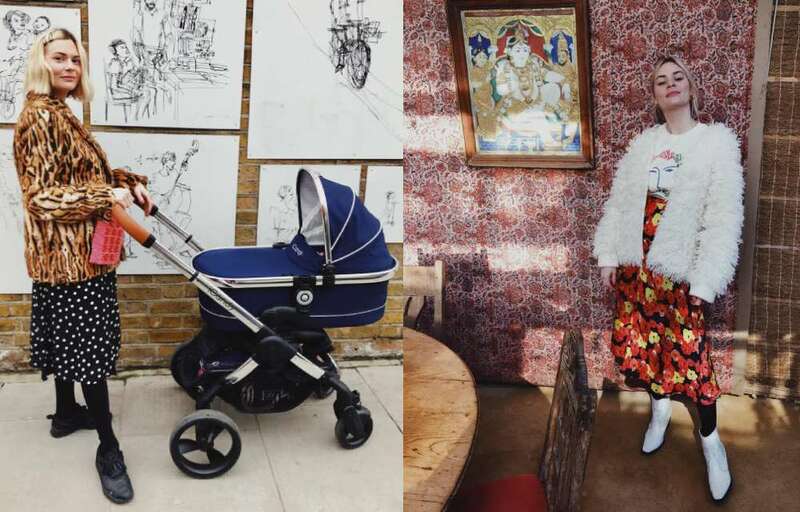 Former fashion features editor at The Sunday Times and current young mother goals, Pandora’s Instagram gives us a little glimpse of the good life. Cute baby pictures? Check. Killer home interior? Check. Wardrobe for days? Check. Pandora’s feed proves that maternity wear can be sharp, and that dressing comfortably doesn’t have to be drab. 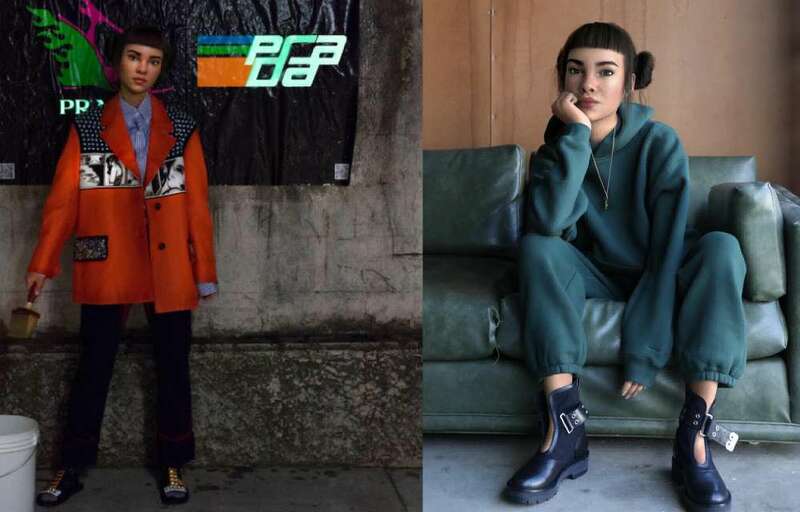 If you like your fashion with a side of mystery and social commentary, you’re going to love lilmiquela. While her sense of style is unquestionable, that’s about it. The 19-year-old Instagram superstar doesn’t even exist, and no one seems to know who’s responsible for the account. 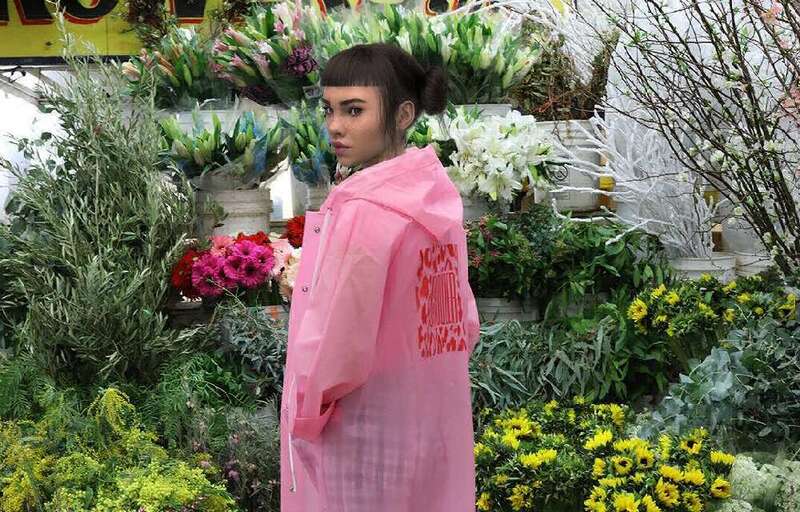 We know the lives we project on our Instagram feeds can often be far from our realities, but lilmiquela shows us how to own our best inauthentic selves while looking fresh to death. 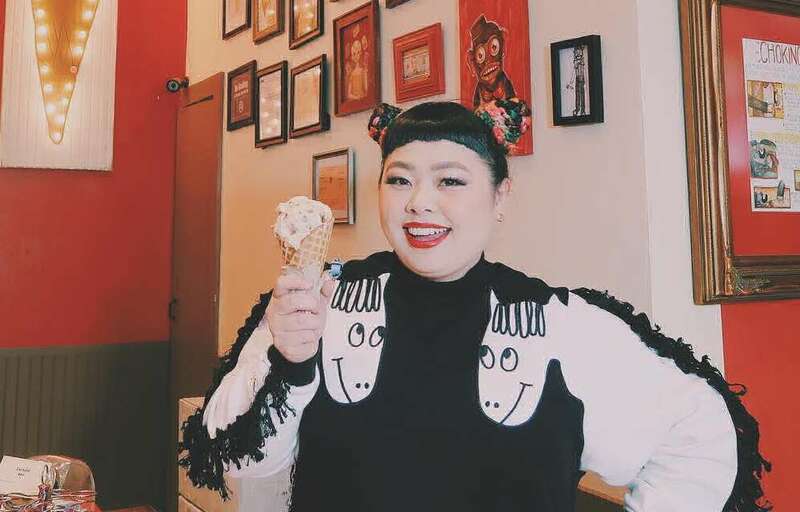 The Japanese actress, comedian and fashion designer who has been dubbed by some as the “Beyonce of Japan” has never been one to shy away from the spotlight. 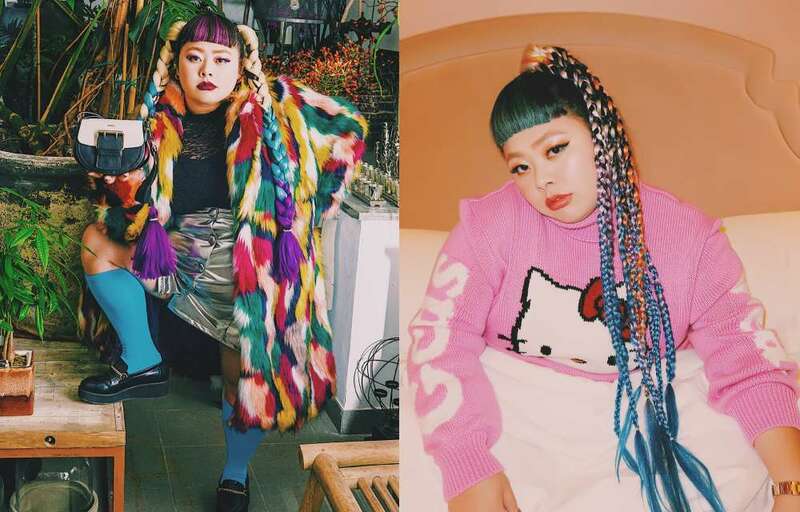 Her colourful feed features Harajuku-style outfits that are not for the faint of heart, and some seriously amazing braids. Naomi does cute and quirky like no other, and is an expert at weaving cute, cartoon-y motifs into any ensemble. Besides being obviously gorgeous, the Aussie ‘influencer’ is the embodiment of hypebae. 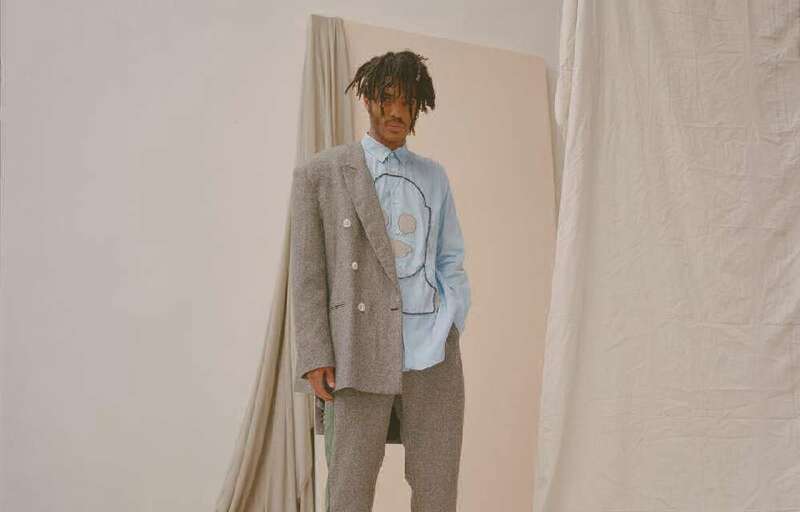 Rachel treads the line between tomboy-ish charm and feminine elegance without breaking a sweat, which is no small feat with the way she layers. The versatile vixen can work most any look, so keep scrolling through her feed for more styles to steals.